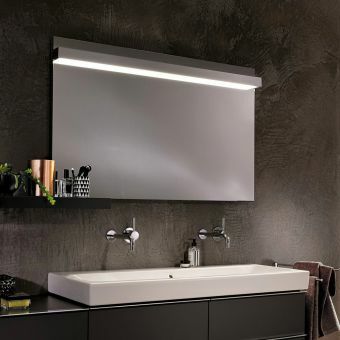 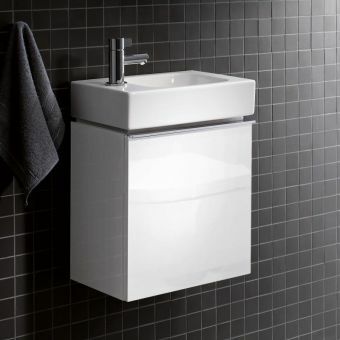 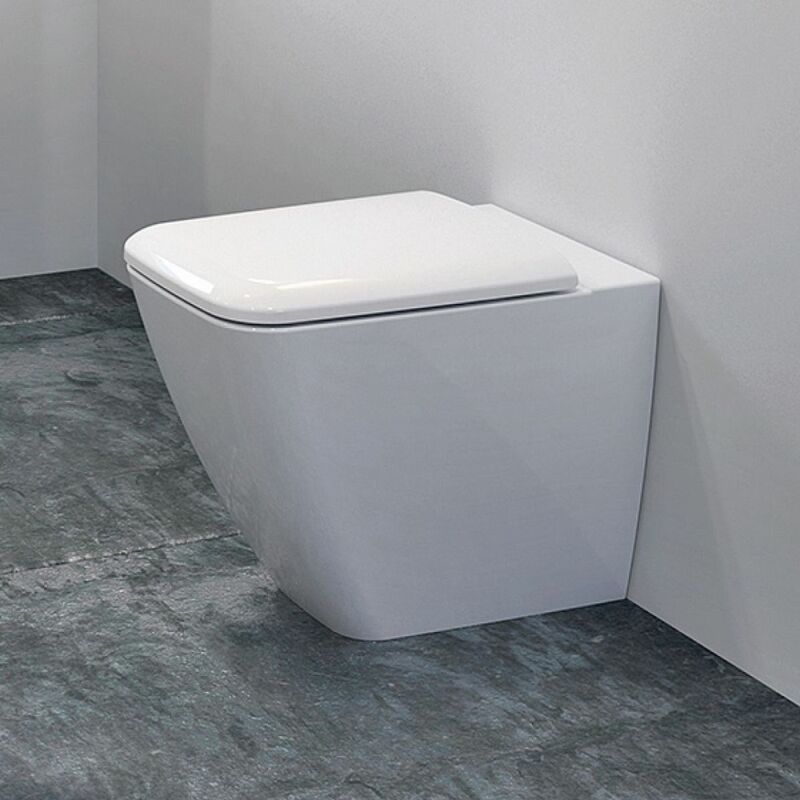 Sleek and streamlined German design characterises the Geberit iCon Square floor-standing WC, which reflects the manufacturer's policy of using only the finest materials and components. 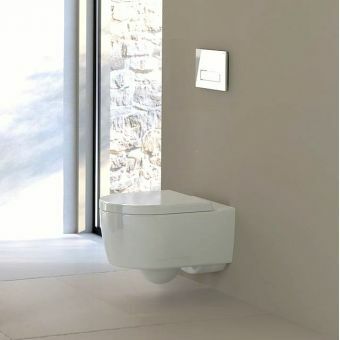 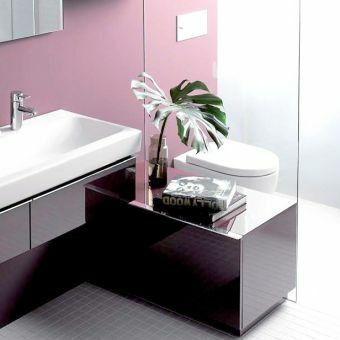 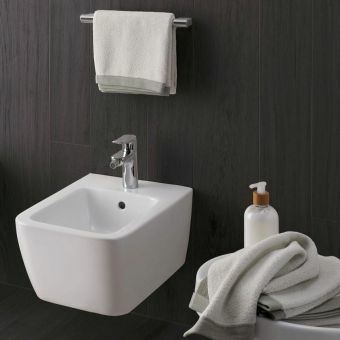 Its ability to conceal cisterns represents the contemporary side of WC design, along with its rim-free functionality, lending itself to good hygiene. 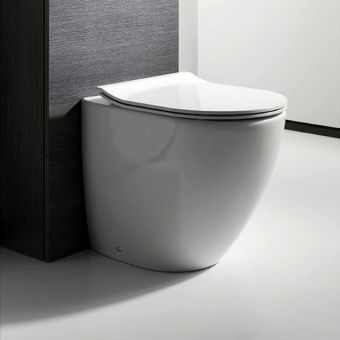 Its gentle curves make it easy on the eye, and it is provided with a sturdy nature thanks to a floor standing, back-to-wall structure. 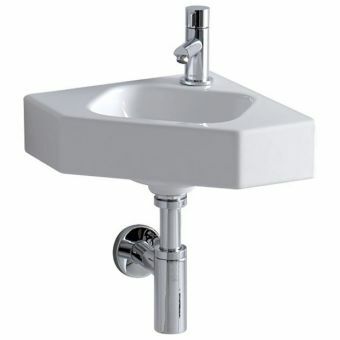 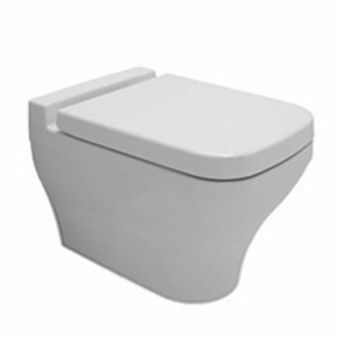 A Class 1 version is provided with a full flush volume 6 1, while Class 2 offers flush volume 6 / 4 1 - both are in accordance with EN 997. 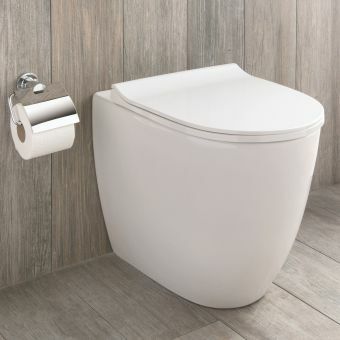 Customers should note a WC seat is an optional extra which can be provided. 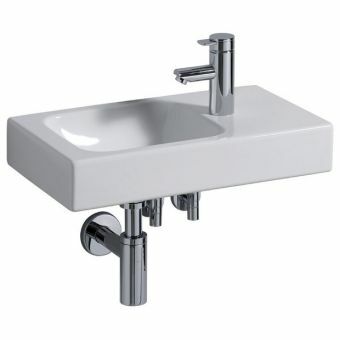 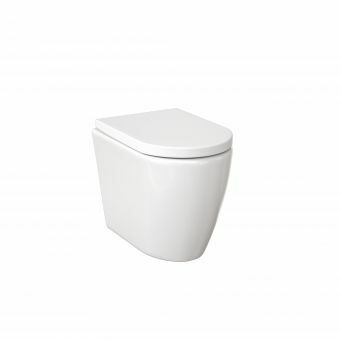 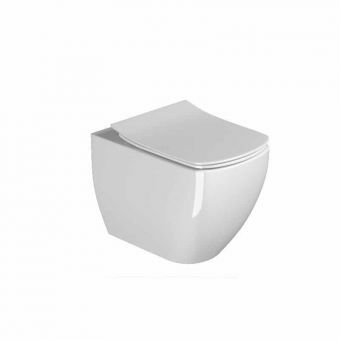 The seat itself offers metal hinges, making cleaning convenient and quick, while an overlapping WC lid provides an attractive and uniform appearance. 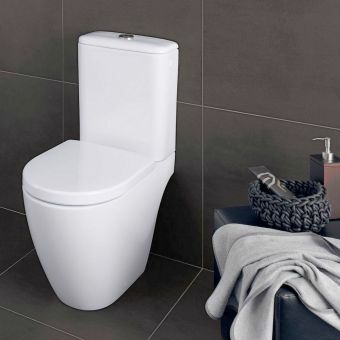 A Class 1 version is provided with a full flush volume 6 1, while Class 2 offers flush volume 6 / 4 1 - both are in accordance with EN 997. 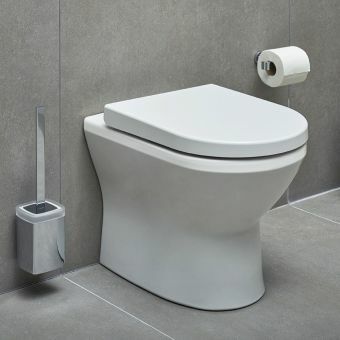 Customers should note there is a choice of WC seats with a conventional standard close or a luxury soft closing versions. 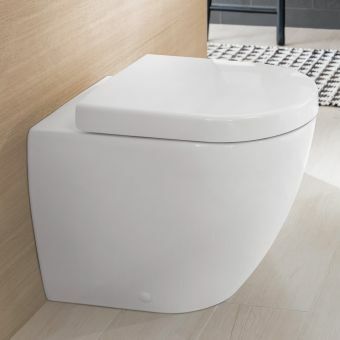 The seat itself offers metal hinges, making cleaning convenient and quick, while an overlapping WC lid provides an attractive and uniform appearance. 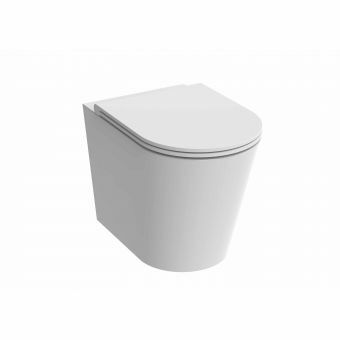 A hidden cistern will be needed but these are readily available through ukbathrooms so call us for information if you need advice.